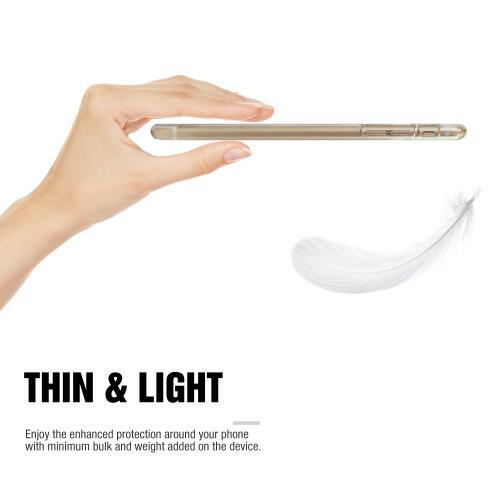 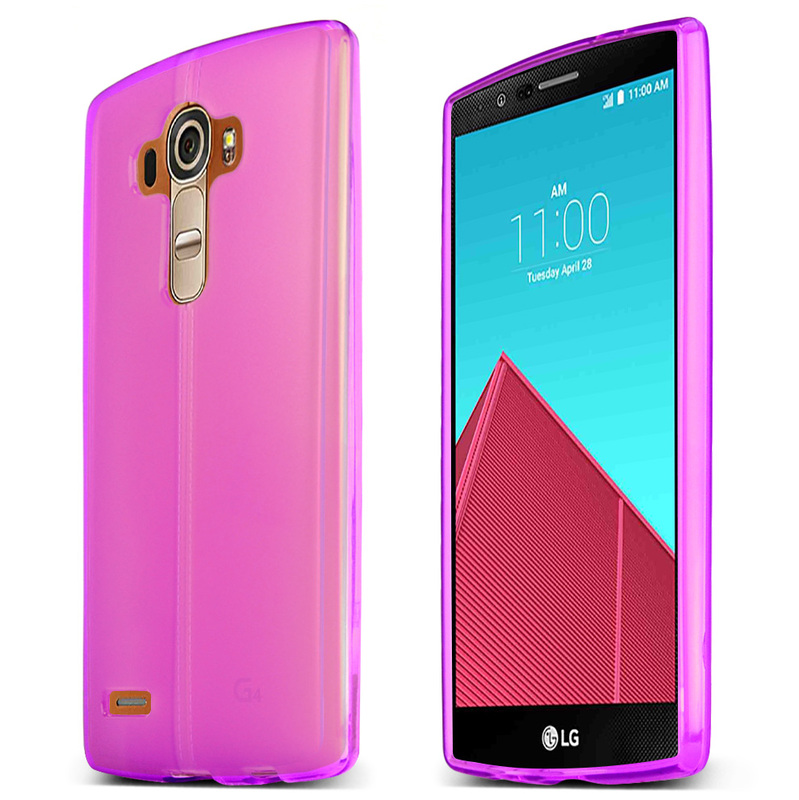 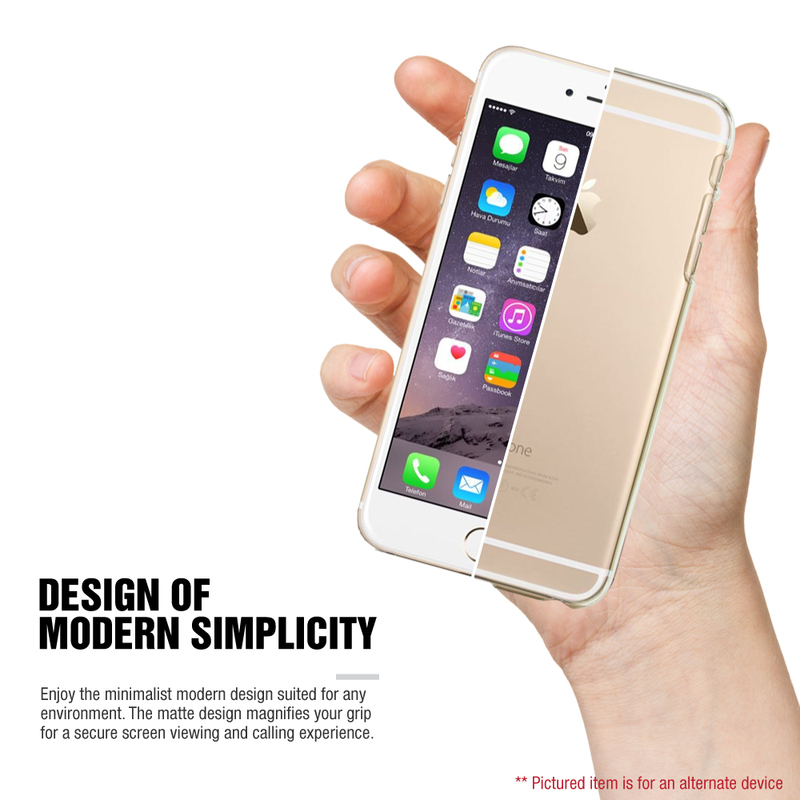 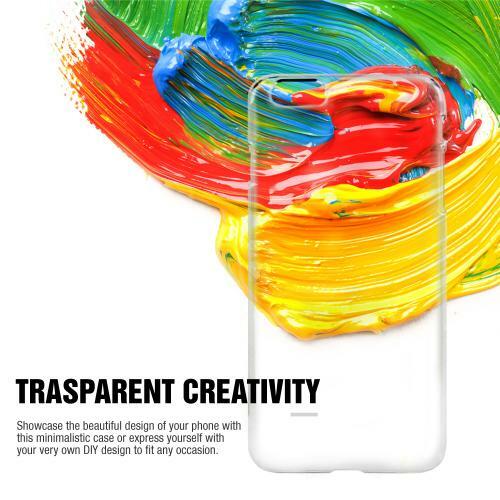 AccessoryGeeks.com | GENERIC Clear Slim Crystal Glossy Protective Hard Plastic Case for LG G4 | Free Shipping! 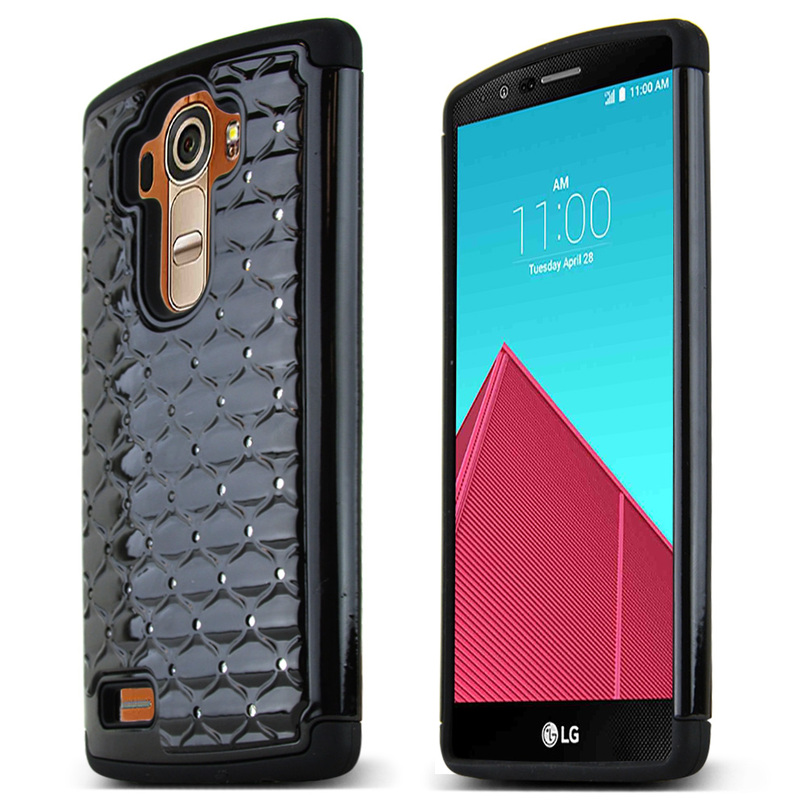 LG G4 Case, [Clear] Crystal Polycarbonate Glossy Hard Plastic Case Cover Let your LG G4 Hard Case - Clear stand out from everyone else! 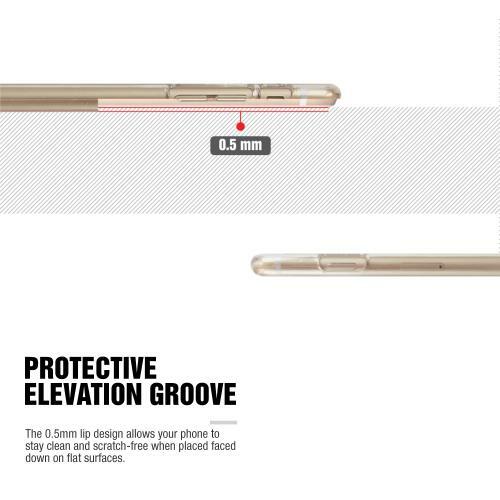 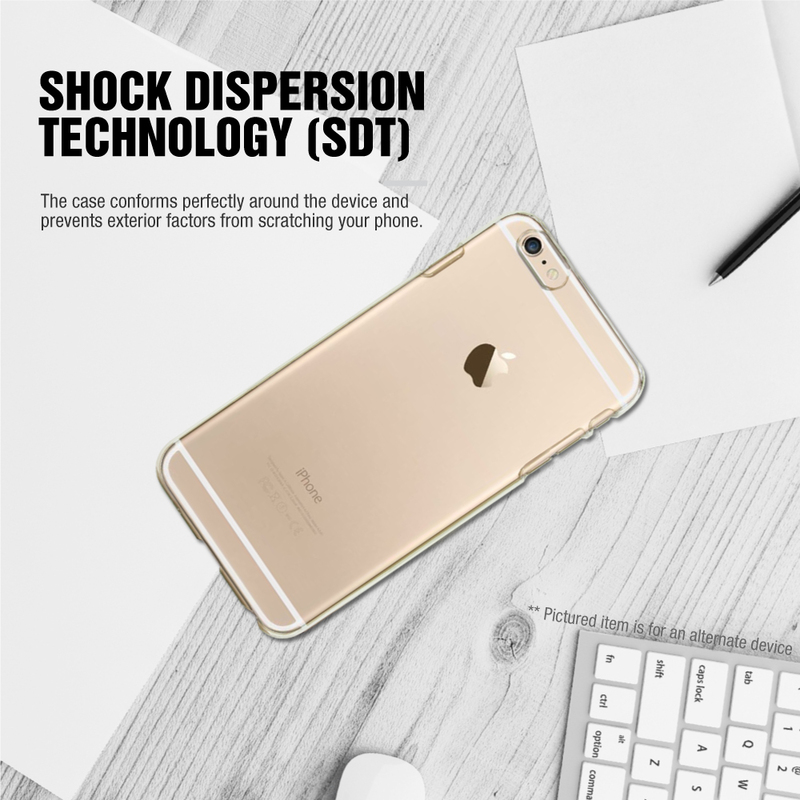 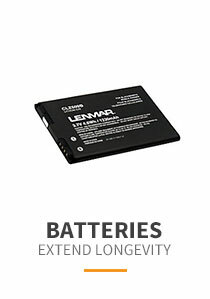 If you are tired of scratches on your phone and do not want to deal with bulky cases anymore, then it is time to try a new kind of case! 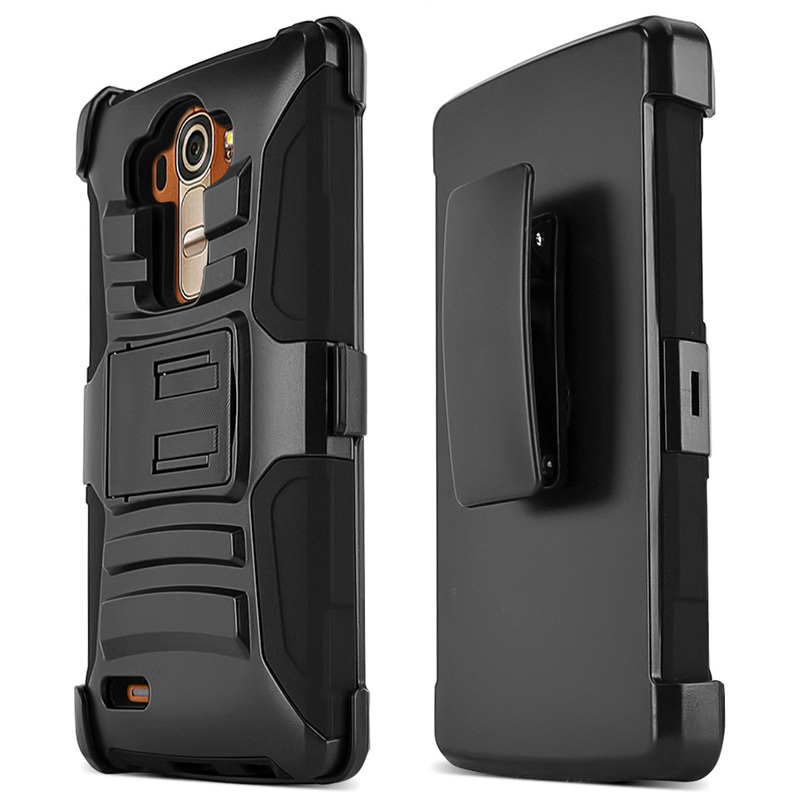 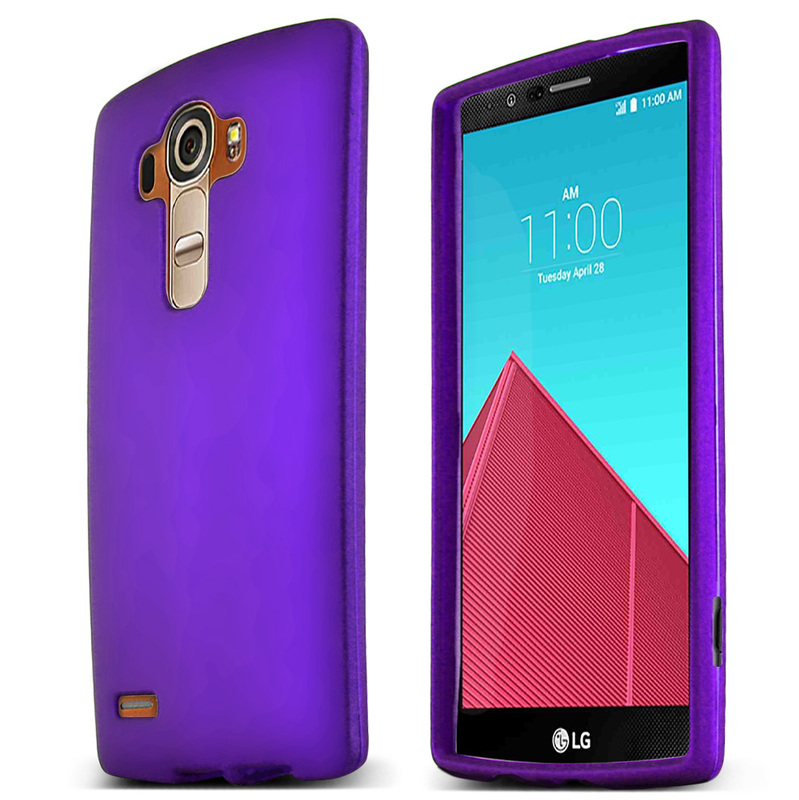 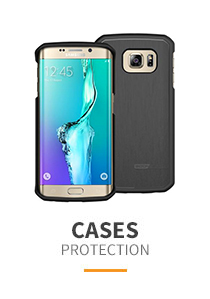 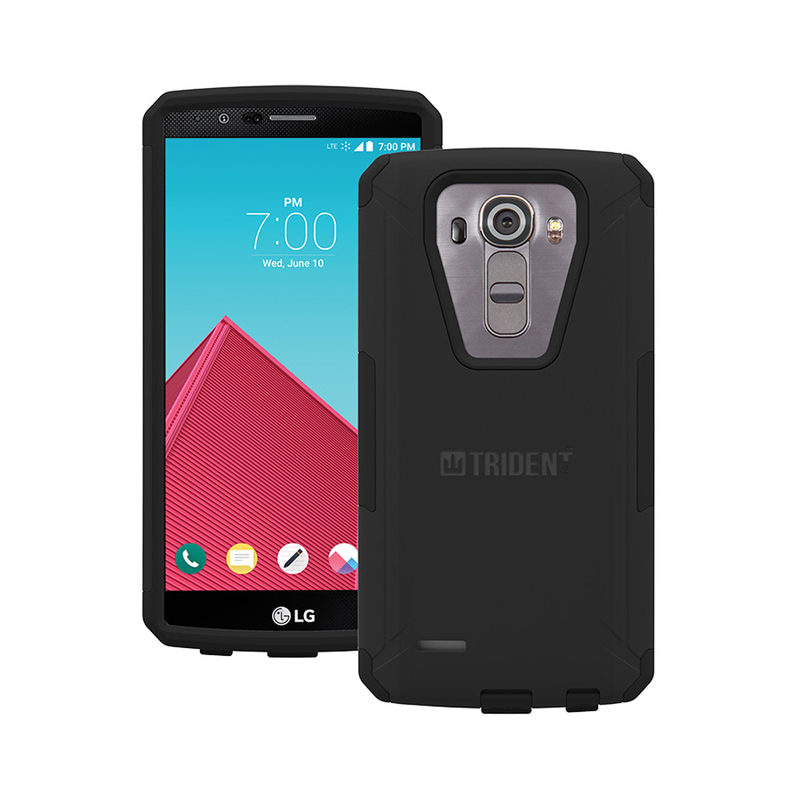 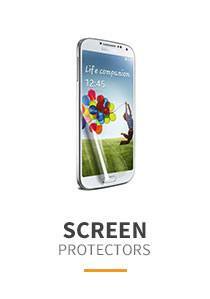 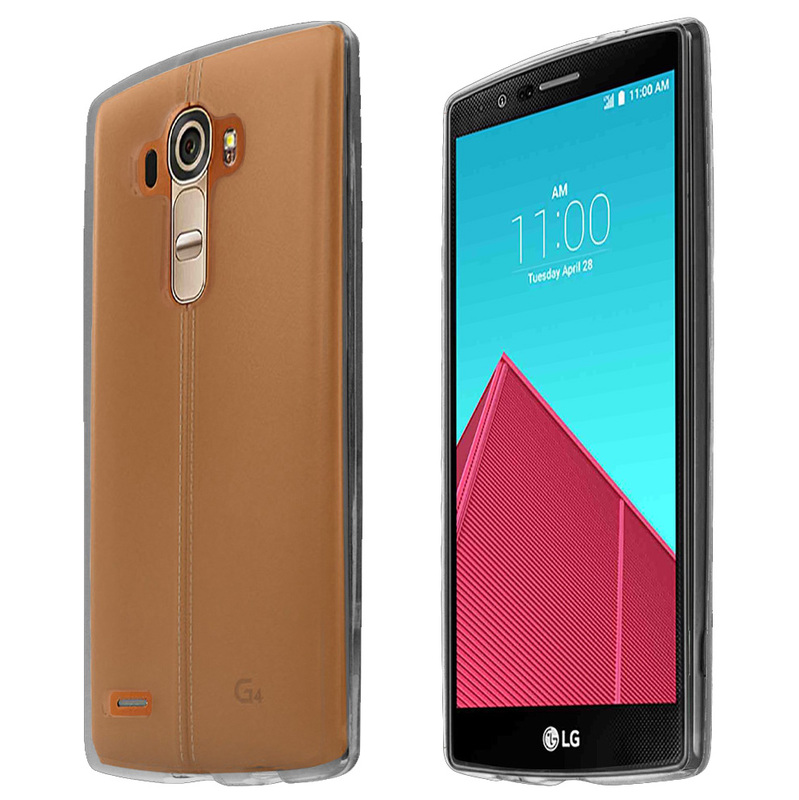 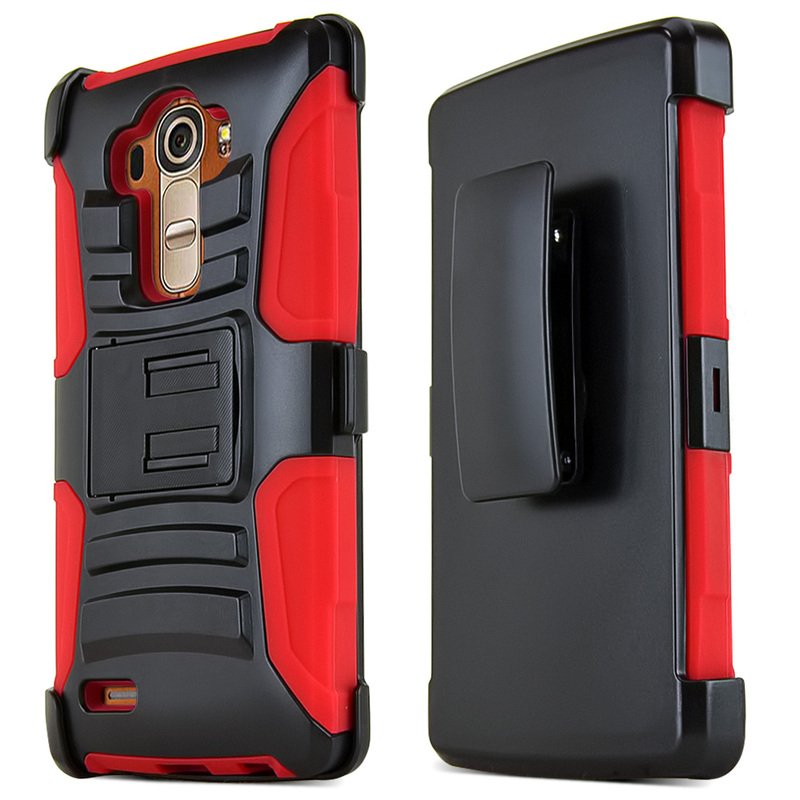 *This case was made to fit your LG G4 only, and will allow access to all buttons and functions.